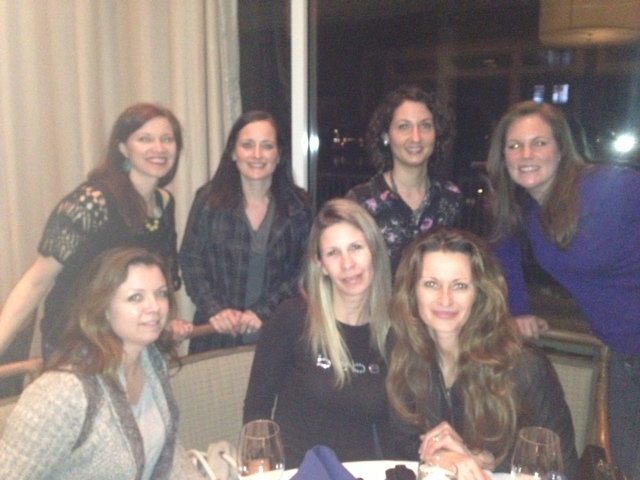 Once a month I am meeting a group of neighbors at the Peninsula Yacht Club for a fun night out with the girls! We enjoy some wine, great food, and great conversation! This event is open to all neighbors so, even though you are not a member of the Yacht Club but happen to read this blog, please join us!! The Peninsula Yacht Club is located in the Peninsula subdivision, in Cornelius, NC. The club has a beautiful, first class marina and organizes several boating events throughout the year thanks to our beautiful North Carolina climate. Paddle boards, canoas, small sail boats, and kayaks, are available for members to check out as well. So even though you do not have your own boat.., you can enjoy our beautiful Lake Norman!! The family-style pool is a lot of fun for the kids in the summer, and the upscale yet casual clubhouse is wonderful to enjoy casual meals on the beautiful expanded deck on the water or fancy dinners in the elegant restaurant… Summer camps, swim teams, movie nights, and a lot more is organized in the spring/summer season for the kids. Adults can enjoy several other events during the summer such as parties on the front lawn with live music, poker run on the lake, shrimp fest, and many more. And for my clients… lunch or dinner is on me if you would like to check the club out!